In a surprising turn of events, BJP leader from Kerala Kummanam Rajasekharan was on Friday appointed as the Governor of Mizoram. The order appointing him as the Governor of the state was communicated to the media through a press release from the secretary to the President of India. 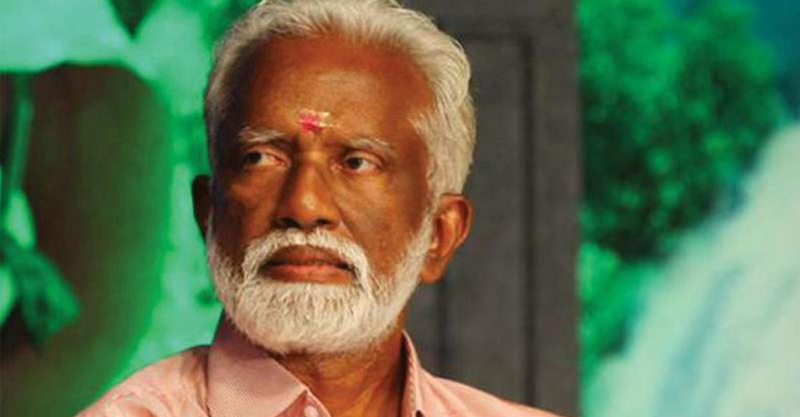 Kummanam Rajasekharan is currently the President of BJP in Kerala and his appointment comes in the wake of sitting Mizoram Governor Nirbhay Sharma’s term coming to an end on May 28. After the BJP gave Kerala BJP leader K Muraleedharan a ticket to contest the Rajya Sabha polls, Kummanam’s appointment as the Governor comes as yet another boost for the Kerala BJP. Notably, the announcement has come even as the campaigning for the much-awaited Chengannur bye-poll is underway. The bye-poll is scheduled for May 28. 65-year-old Kummanam Rajasekharan, who began his political career as an RSS member, was actively involved with Hindu Aikyavedi and Vishwa Hindu Parishad. He was in 2015 appointed as the head of Kerala BJP.